Cured meats have long been a staple in La Cucina Italiana. Historically, there was a need to develop methods of preserving the meat of freshly slaughtered animals. First and foremost, all meats, including pork, beef, goat, venison, goose, sheep, veal, or wild boar, must be salted. After salting, there are two options: the meat may be smoked, or simply air-dried. Salting, smoking, and air-drying comprise the three processes of preserving fresh meat. The result is a delicacy with distinct saltiness, spiciness, and aromatics, making them perfect as an Antipasto or in a panino. There are two categories of Italian salumi. Prosciutto, Pancetta, Coppa and others are taken from whole cuts of meat such as a boneless thigh or shoulder, while salami and sausages are formed from meat that has been ground or minced and then stuffed into casings. Within these two categories, variations in size, shape, flavor, texture, color, and production methods can be found. Some Italian salumi are recognized on a worldwide level, while others may be unheard of outside of their tiny production zones. Italian Salumi may become very expensive due to the extreme care given to the animals. Certain salumi are made solely from the meat of animals that are fed unique diets, including chestnuts, corn, bran, and many other specific foods. 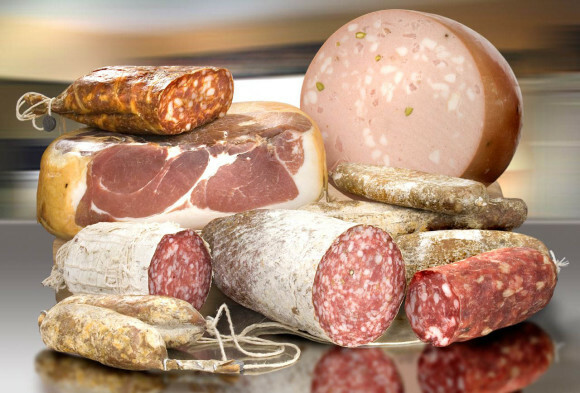 Italian animal breeds, combined with a unique Mediterranean climate, help to produce the unmatched quality of these cured meats. Unfortunately, FDA regulations do not allow many of these meats to enter North America. Some of the more obscure varieties are available only within certain small towns in f Italy. 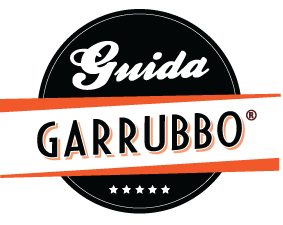 Thank you for putting together the information regarding Italian cured meats! It is extremely helpful and concise. I need it “now” as I am new to the culinary world after having made a complete career change; and have landed a job cooking Italian (How fortunate for me)and need to learn now.